Mothers can either bear children or great loaves of bread, still undecided on which gift is the more sublime… Just saying. Mothers are special blends of different flours, a fermenting agent and a source of natural sugars, they are to be taken care of and fed every now and again, but they give so much in return. Indeed with a good mother in the house you can make any type of bread without ever using any commercial yeast ever again. 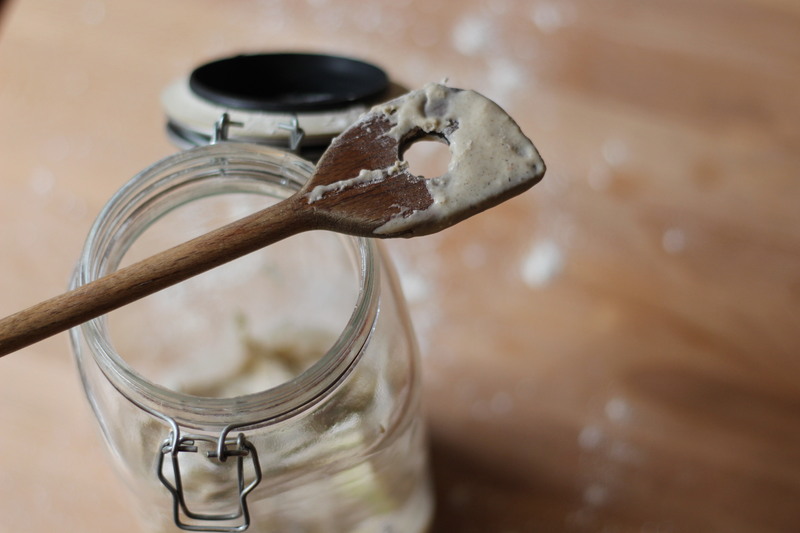 They provide character in both taste and textures to home baked bread, the process may require some patience and time, but the results are well worth the wait. The process to complete an acceptable mother is six days long, I will go about Day 1 for today. The recipe for this starter is inspired from The Complete Nose To Tail by Fergus Henderson and Justin Piers Gellantly. Day 1 ; Try to use organic ingredients not to be fancy, but the absence of pesticides in the ingredients will make sure that the natural yeasts are not hindered from reproducing, also fermentation will not give rise to any unwanted by products. 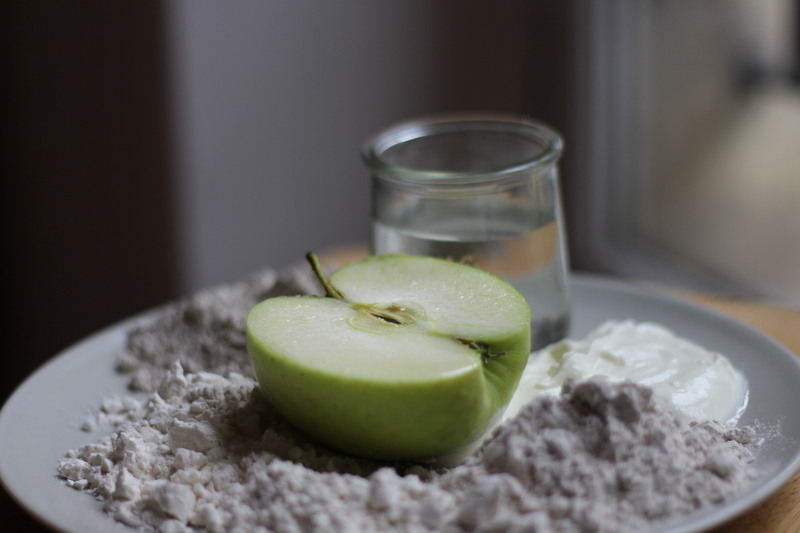 Day 1 ; Chop the apple into thick slices, mix with the yoghurt and water and the flours. 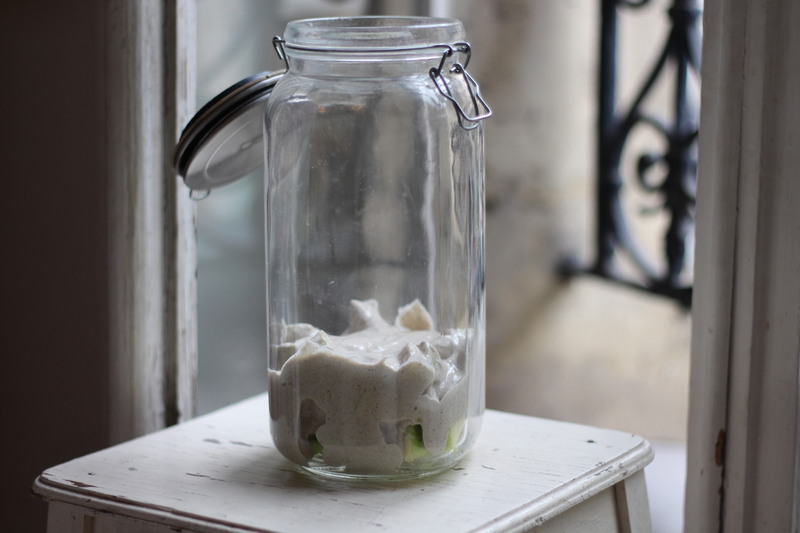 Place in a clean glass container, leave the lid open for an hour or so near an open window to encourage natural yeasts to be introduced in the mother Close the jar and store in a warmish place about 20 to 25 degrees Celsius. That’s it for today, see you all tomorrow. 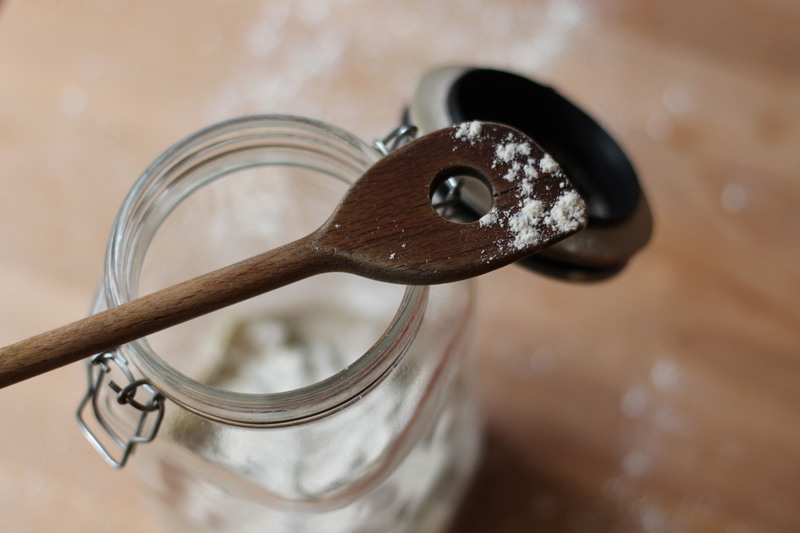 Hope you could all sleep following all the excitement of having a fermenting jar of flour in your kitchen. I know I did cos I’m no nerd. Which brings me to the signs you should all be looking for after 24 hours of mothering. 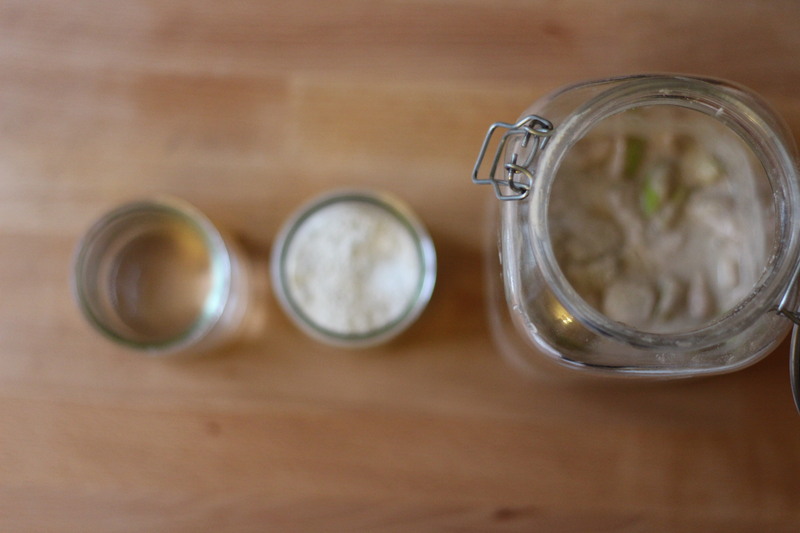 1.Mixture should have become a slightly looser in consistency. 2. A pleasant yeasty aroma (smell of good beer) should have greeted you as soon as you opened the jar. 3. 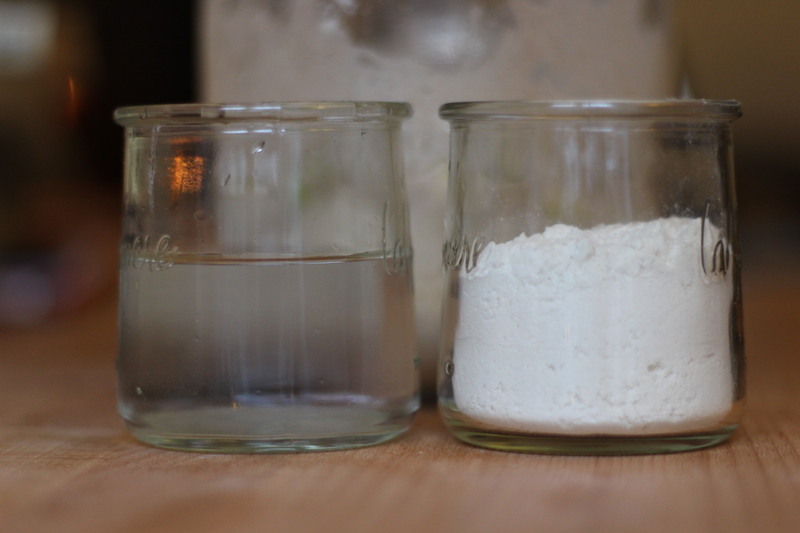 On shaking the jar, bubbles (sign of life) should have formed at the centre of the mix. Now as far as day two is concerned all you have to do is mix, followed by a good dusting of white flour. 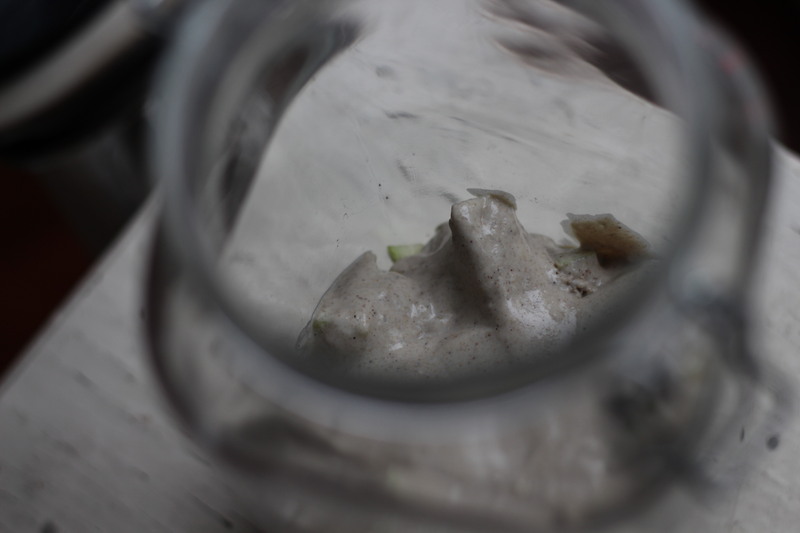 Close the jar and place it in the same area as the previous day. Day three is an easy one, open the jar looks for the three signs of fermentation I mentioned above, the bubbles should have increased as well as the musky alcohol smell, and mix in equal quantities of water and strong white flour ( I used 50G of each) Mix well then dust the mixture with flour before closing the jar off. Till tomorrow that is. On the fourth day, the mix should have started fermenting quite a lot, the mix has to have a sweet alcoholic, yeasty smell and bubbles visible throughout the mix, especially at the top layer. 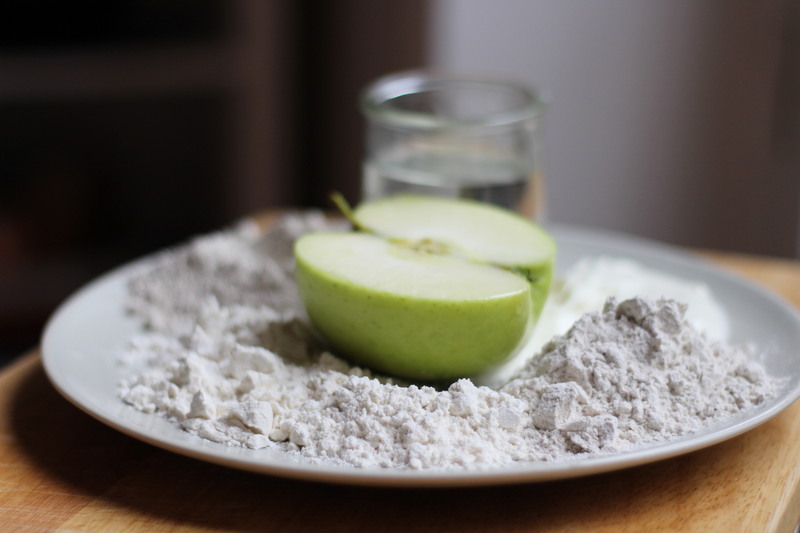 Remove 1/3 of the mix including some of the apple and mix in 300ml water, 200G plain white live yogurt,50g rye flour,50G whole wheat flour, 100g strong white flour. 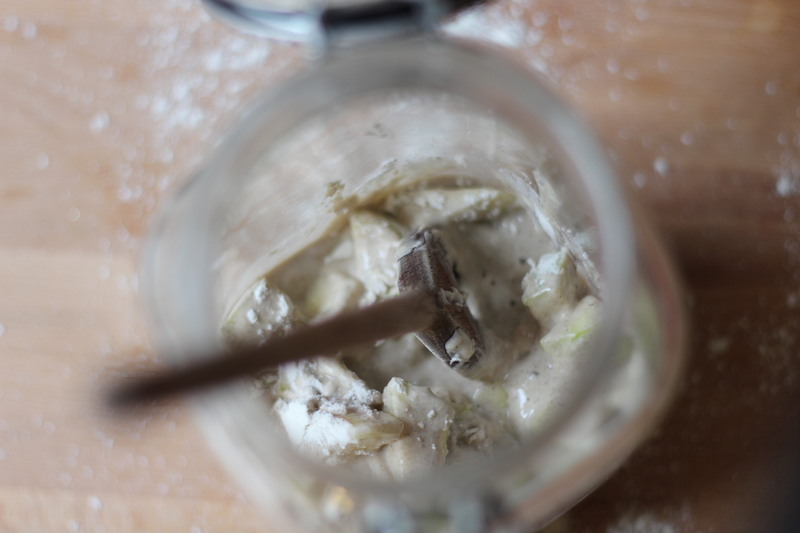 Mix well and close the jar. Always place it in the same area as the previous three days so as to keep the outside conditions as constant as possible. The simplest day of all, simply leave the mother alone without touching it to have a rest and boost its fermentation. The final day is upon us , the mother is now bubbling away, it smells sour but the good sort of sour, it has large bubbles at the surface and feels lighter in texture then what you initially started with. 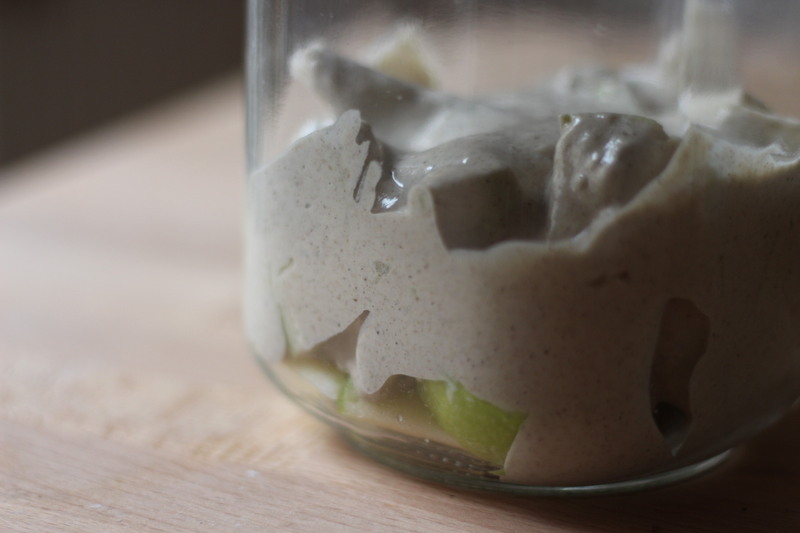 What you have to do on day six is simple, just remove all the pieces of apple from the mix and reseal the jar. The mother is now ready to use for your own sourdough bread. Which we’ll bake next weekend together with fresh homemade butter. 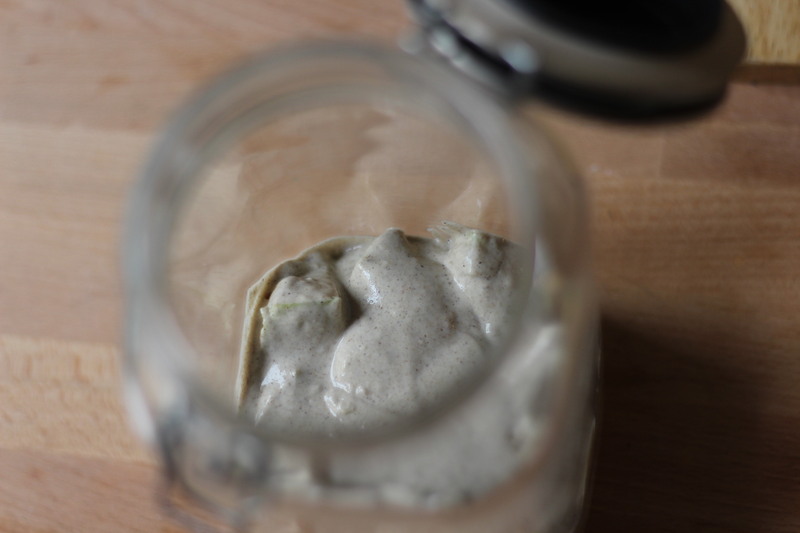 Previous Post Soil & Spice Recipe No.5 : On Markets and Jungle Pesto.